Certified 5K and 5-Mile courses. Both fast and flat. You choose the distance. FREE 1K kids run on the beach. FREE fun runs put on by the Westerly Track Club. Every Wednesday evening, we will host a childrens' 1/3 mile run, followed by a 1 mile run and 5K. 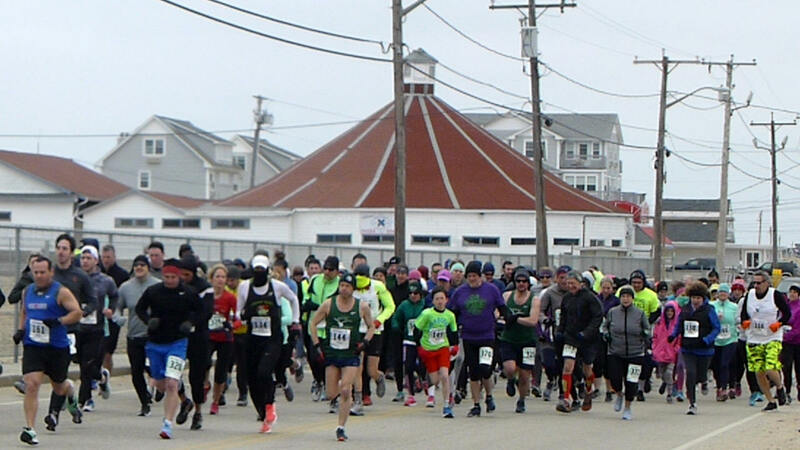 For the second year in the 26-year old Bottone Mile, the race will be held on a measured road mile in Misquamicut. The event remains FREE*, and this evening will also feature the awards ceremony for the summer fun runs. *FREE only if pre-registering online; nominal $5 post-registration charge for those registering day of event. 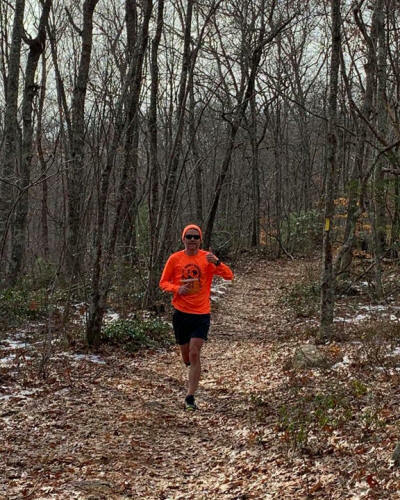 Fall Trail Series: Race #1 This will be our 3rd year running the fun and challenging trails of Wahaneeta Preserve, a pristine parcel of the Westerly Land Trust. Come on out and enjoy the fun! 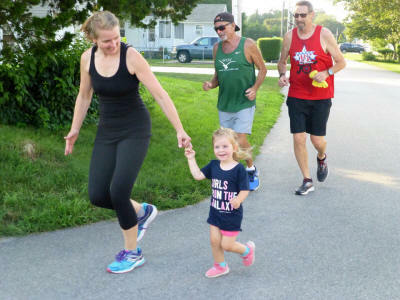 This year we will close out our weekly Wednesday night summer fun series with a FREE* cross country run at Stonington High School. 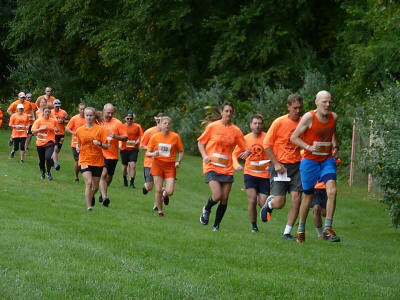 Come join us to run trails, fields, bridges, and finish at the 50-yard line of the track. 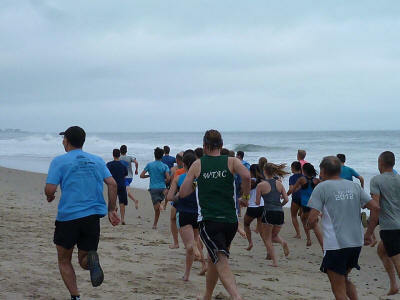 FREE end of summer 3 mile run on the beach, put on by the Westerly Track Club and the Stavros family. Always a fun end of the summer event! 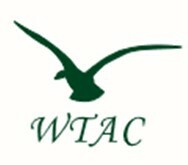 Co-hosted with the Town of Westerly Recreation Department, this will be our 5th year at Bradford Preserve. You choose the distance: come run the classic 5K, or up the distance and challenge with our new 8K. Free Kids' 1K after the main event. Our signature event, you have a choice of a new 4-mile course, or the classic 8-mile loop on the Yellow Dot Trail around Watchaug Pond.